The Spectrum & Cedar City Daily News is located at 369 N 100 W #1. 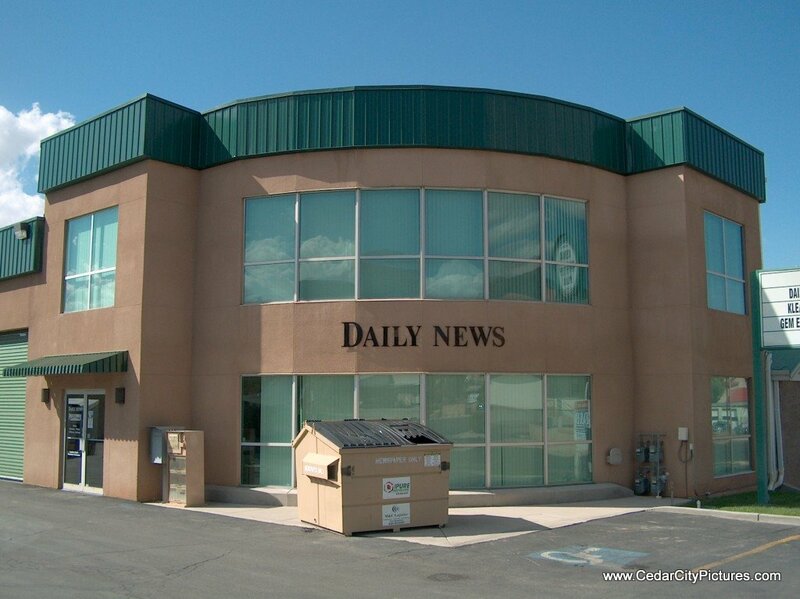 They print and deliver a newspaper daily. It’s headquarters are in St. George.